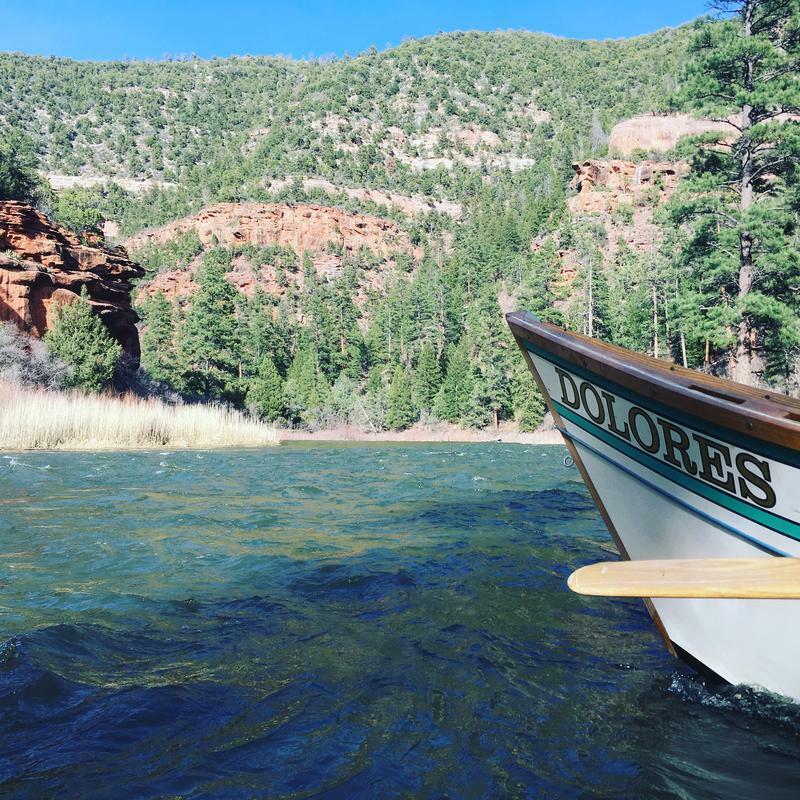 The lower Dolores River will remain boatable at least through Sunday. That’s according to managers of McPhee Dam. Inflow into the reservoir from snowmelt has apparently peaked, but managers will continue releases of 1200 to 1600 cubic feet per second through the next several days, and releases will be at least 800 cfs through Sunday. Managers are revising their forecast daily as the situation changes. 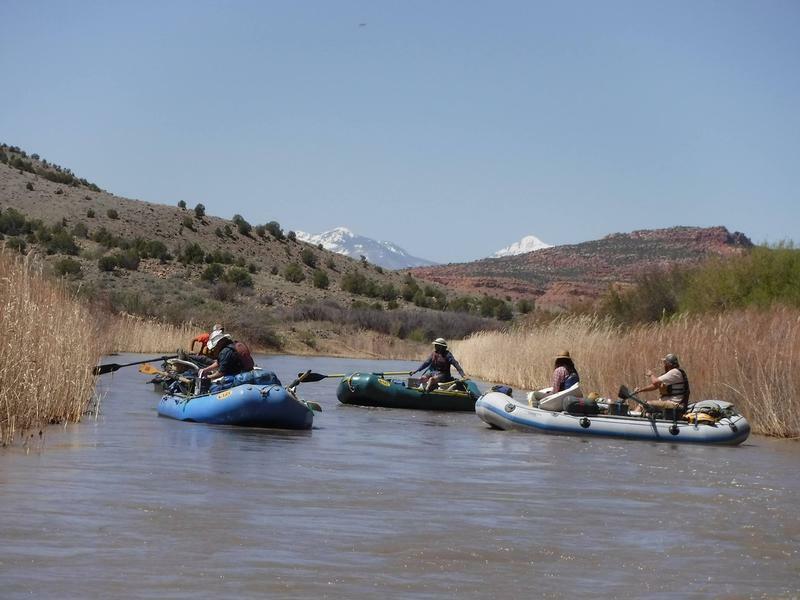 In final segment of a three-part series on River Radio about the 2017 spill on the Dolores River out of McPhee Dam and the relationships between various Dolores River stakeholders, host Sam Carter talks with local boater Scott Spear about his thoughts on the boating community centered on the Dolores River, his experiences floating the lower Dolores River this year, and why communication is the key to building strong relationships around water management. 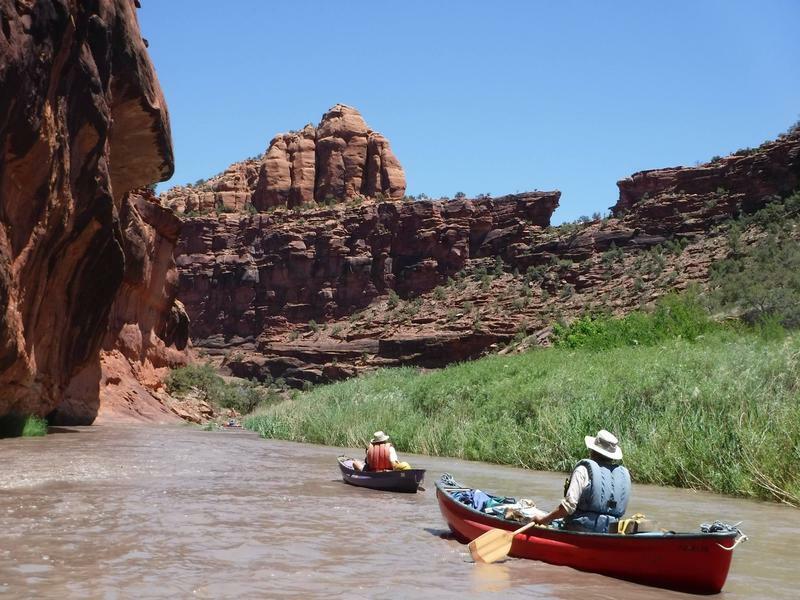 Flows in the Dolores River are set to reach optimum boating levels on Tuesday. 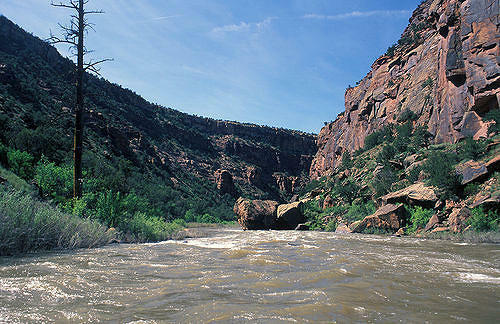 In the first of a three-part series on River Radio about the 2017 spill on the Dolores River out of McPhee Dam and the relationships between various Dolores River stakeholders, host Sam Carter talks with Vern Harrell, Chief Engineer at McPhee Dam for the Bureau of Reclamation, about what the 2017 spill may look like and the relationship he has with irrigators and boaters.